Lumos, Martina’s Border Collie puppy, turned 10 weeks old and I have finally some time to begin writing a blog about him and thoughts I have while we raise him. These thoughts in this post are on socialization. I think it’s really important to consider HOW puppy socialization takes place, and remember to vary it. What do I mean? Well, is your puppy always walking at the same speed past things and never stopping, or are you always at a café where people come over to you? 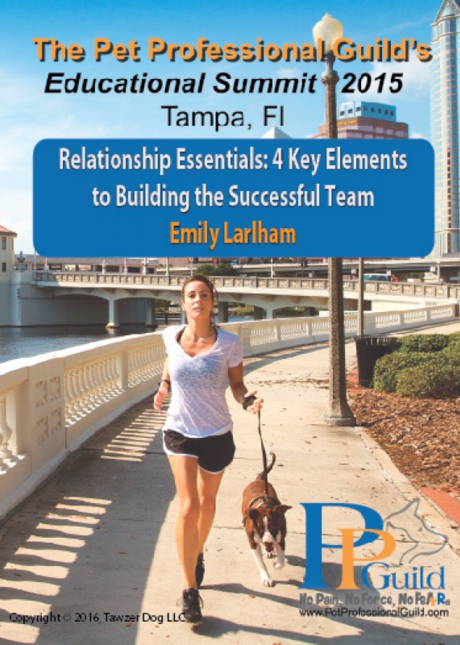 When walking your puppy, is it always people choosing to come over to you, or are you giving your puppy the opportunity to choose where he walks while you follow behind? Are your other dogs or family members always with you when you take your puppy out? 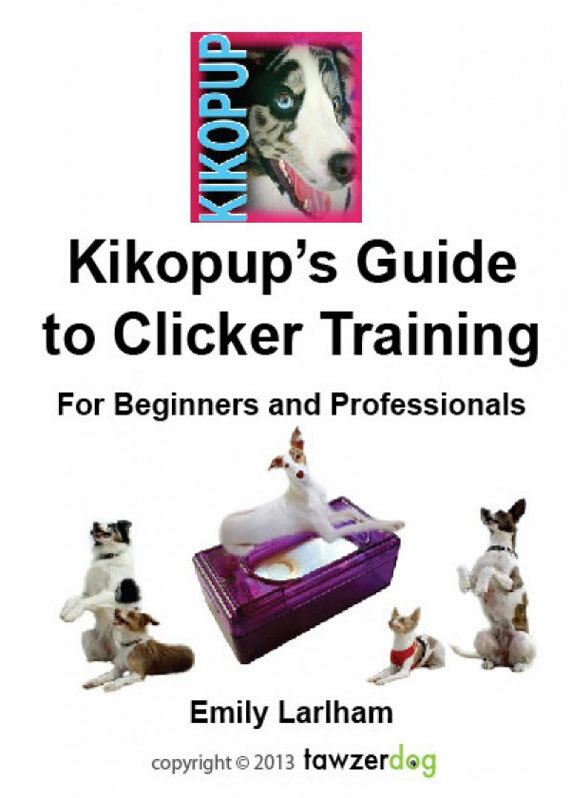 Obviously with puppies that are exhibiting fear, reactivity or over-arousal, you don’t have as many options as you would with an easy going pup who the breeder has done a lot of socialization work with already, but it is important to think about. 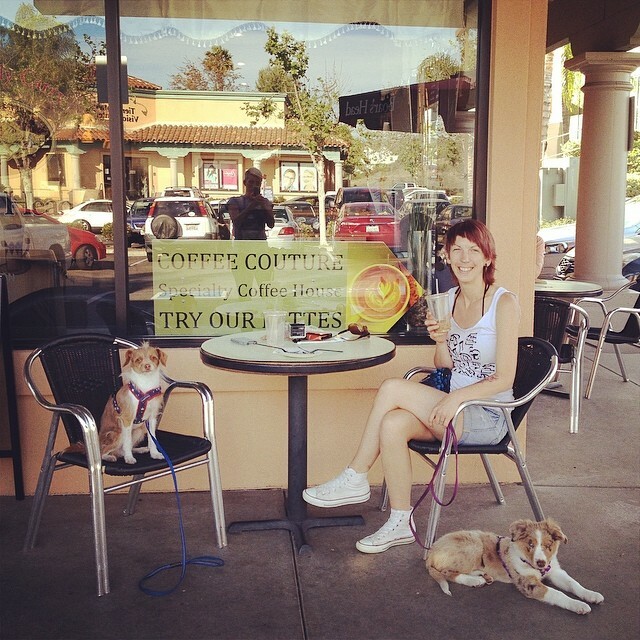 To read more about socializing your puppy read my article on puppy socialization. A lot of clients say to me, “He loves the dogs at home… Why doesn’t he like the dogs he meets at the park?” That is like saying, “You like your co workers at the place you worked at last… Why don’t you like the ones at your new job now?” There are so many different breeds of dogs, and all dogs, even of the same breed have so many different personalities. One of the first dogs Lumos met while I was walking him myself, was a Pug. We were at the park, and I saw a Pug that was very mellow and friendly. So I asked if I could let my puppy say hello. 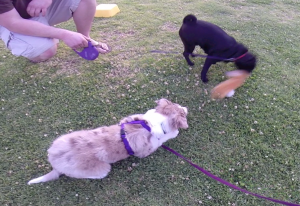 Lumos immediately wanted to chase the Pug and bark at him. I picked Lumos up, and moved on… This was too much for him. This was not the experience that would help him find dogs reinforcing to be around or teach him wonderful dog skills, it might teach him the opposite, so I aborted the mission. Sometimes you can try again, by having the dogs further away to get used to each other from a distance again, but if it is a stranger on a walk, most likely they are not going to want to do that for you. About 10 minutes later, we met a small white fluffy dog, who Lumos not only greeted marvelously, but also played with in a very nice way. I find it really important to set the puppy up for success in learning to interact and play with other dogs in an appropriate manner. So picking and choosing his first experiences can be very important in order not to create bad habits. The best scenario is when you have complete control over the situation. When introducing Lumos to our own dogs, we took it extremely slow, because we wanted only reinforcing first impressions. It was only on the 9th day of him being with us that all the dogs were getting to play with each other and be loose together. Some of our dogs were charmed immediately by him, but Splash and Tug were not so much, as I had imagined as they are never really thrilled to meet puppies. So we did a lot of Classical Conditioning and training default behaviors in order for them to find each others presence safe and reinforcing. Here you can see Lumos was getting lots of treats for hanging out with the next pug that he met. He was at first a little nervous, but when given enough time to spend around the Pug without having to meet or interact, he felt better. So my theory is, when in doubt, slow down. 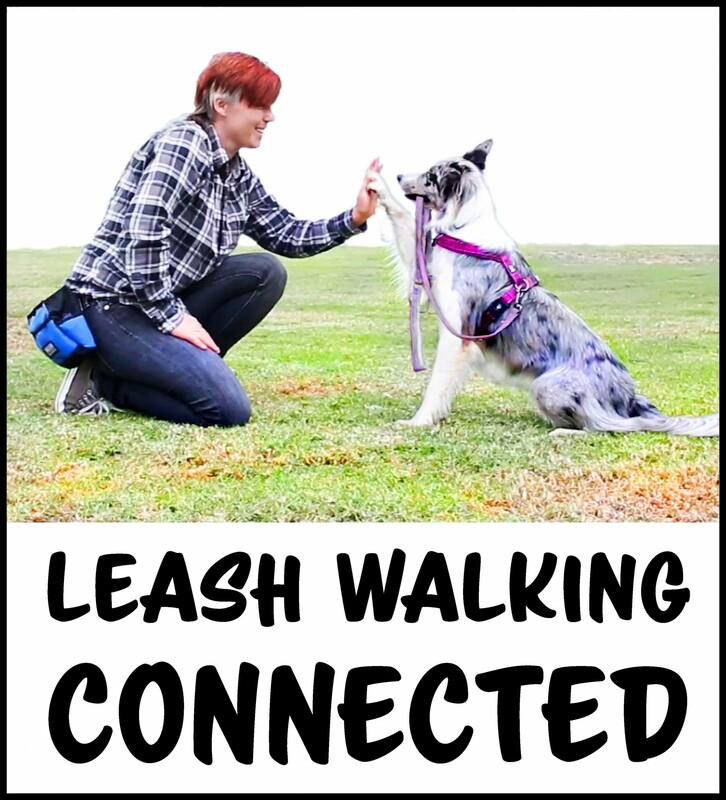 If you want your puppy to be best friends with your friends dog, perhaps just walking together and practicing settles without meeting first is a good idea to set the puppy up for success. 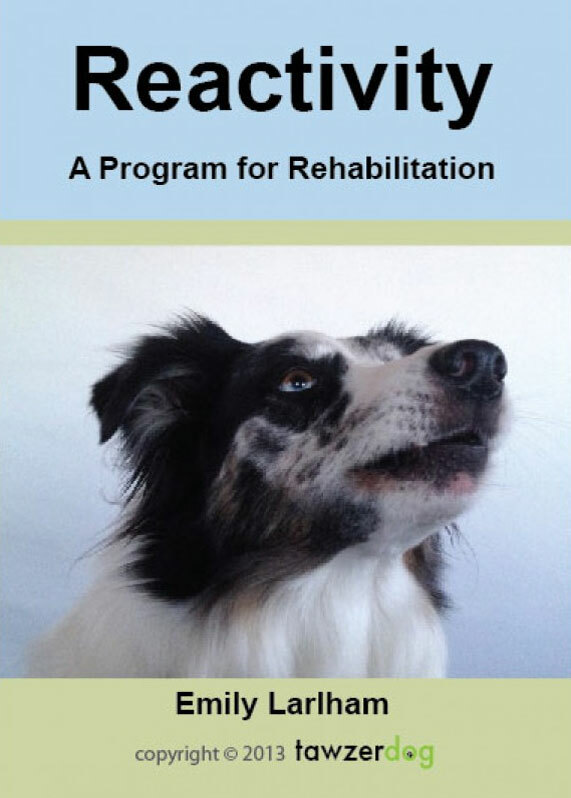 The puppy will have a chance to observe the dog without having to say hello immediately, which could go badly if one of the dogs is feeling nervous, or too excited. A lot of puppies and adult dogs can find dogs that look different, a little alarming. Not only do snub nosed dogs look different, but they sound different. Many make a rasping or snorting sound when they breathe. When Splash was a puppy, she was alarmed by dogs wearing sweaters. There are some things that happen infrequently, that your puppy might not see or hear for a couple of months, and then when they are exposed to it, it is too much. 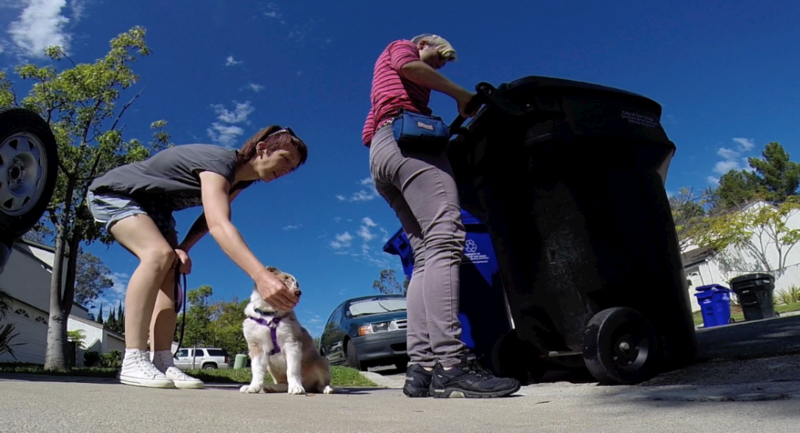 A common issue is neighbors putting their trash out, as well as the noisy trash truck coming around the neighborhood. Lumos seemed startled when he saw and heard (and most likely smelled!) a neighbor dragging his trash to the street. And so we worked with Lumos with taking out our own trash. Martina fed him every time I moved the trash a little. At first from a distance and then from close up. Sometimes training on the fly is great, but most often, set ups can be much more valuable where you have much more control. I don’t think any of my neighbors would have been up for rolling their trash out 2 inches at a time and waiting while we fed our puppy in the early morning before they had to rush off to work. 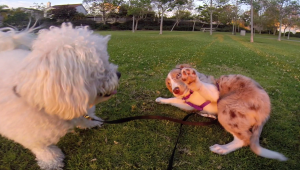 Make sure that your puppy is finding socialization to other people highly reinforcing. 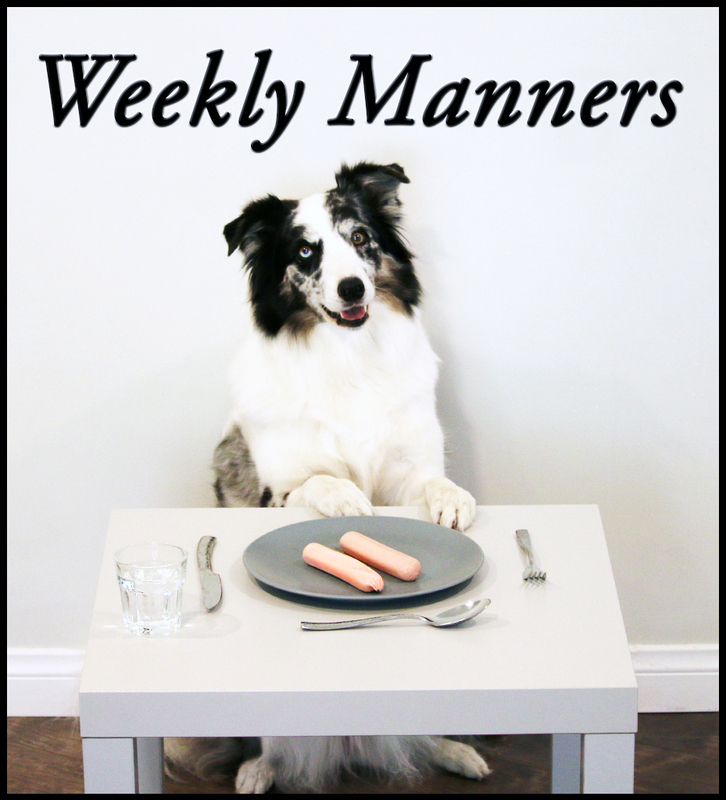 You can use Classical Conditioning, feeding high value treats for seeing, and greeting people, to help your puppy. Some puppies do not like to be touched, for more information on working with a puppy that doesn’t like to be touched, watch this video, ‘Handling Shyness‘. Lumos finds meeting strangers highly reinforcing; he waggles and blinks his eyes invitingly to nearly all who pass by. However, after meeting multiple people there is a point where he begins to get disinterested. So what we have been doing is disallowing people from interacting with him when he’s out and about and doesn’t want to interact. This is to prevent him learning that people are irritating with their obsession of approaching and touching him constantly. If your puppy is tired, and you are carrying him, a good test to see if he wants someone to pet him, is to put him down first, and see if he approaches the person who should stand a couple feet away. If he doesn’t want to approach, simply tell the person, “Sorry, he doesn’t want to”. Restraining a puppy and having strangers approach and touch the dog, makes it really hard to see if the puppy really wants to be there. To see if your puppy is done interacting with someone but feels trapped by them, tell the person to take a step back, and see if the puppy wants to continue the greeting or end it. Sometimes it is surprising who your puppy will find the most reinforcing to be around, and the least reinforcing. Lumos was at the vet and enjoyed meeting not only the staff, but a Postal Worker who entered the clinic. He seems drawn to loud and active people, and he seems less interested in people who are very quiet and reserved. There are so many things to work on and so little time! I truly believe that putting in as much effort as you can in the beginning will save you so much time in the future, not just for socialization but all training. Hope you enjoyed my insights! Happy training! If you want to see more of Lumos, below is his introduction video.